Inspiring tips and tricks for a budget traveller will help you save your money. 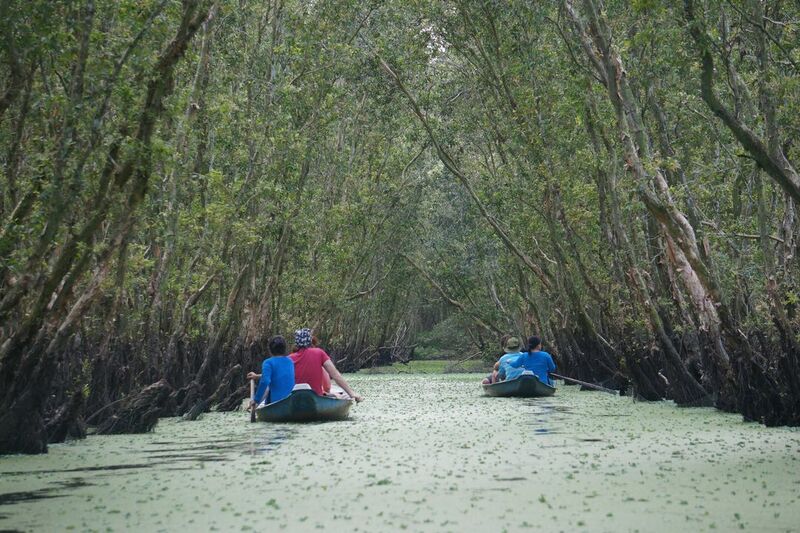 You don't need to spend a lot to have amazing experiences in Vietnam. It is not that bad to have several affordable vacations. When it comes to decreasing your travel budget, accommodation should be on top of the list since it is a big source of your potential savings. 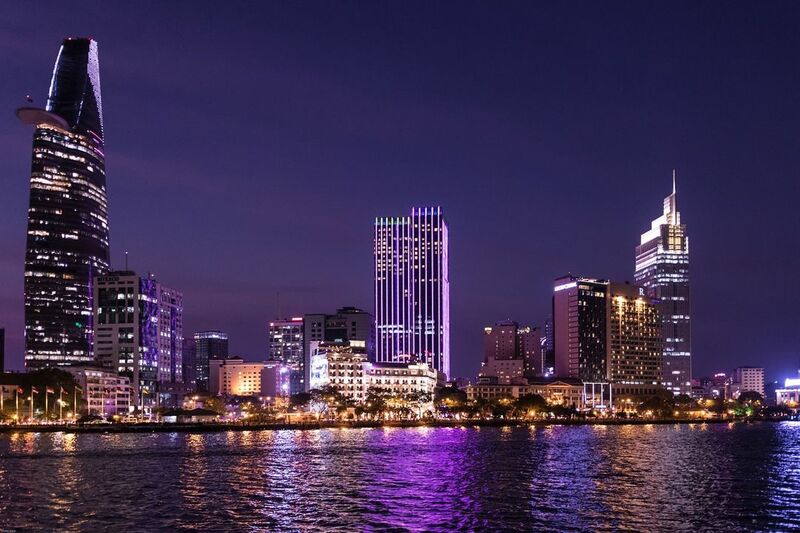 Riding with Saigon Riders, you don't need to spend your days in five-star hotels or resorts since we will let you get to know more about the locals by staying in a homestay. Moreover, local food can be found in small restaurants rather than big expensive ones. No worries, Saigon Riders also want to enjoy food and drink at a reasonable price as well. Affordable trips do not equal to fewer fun adventures. 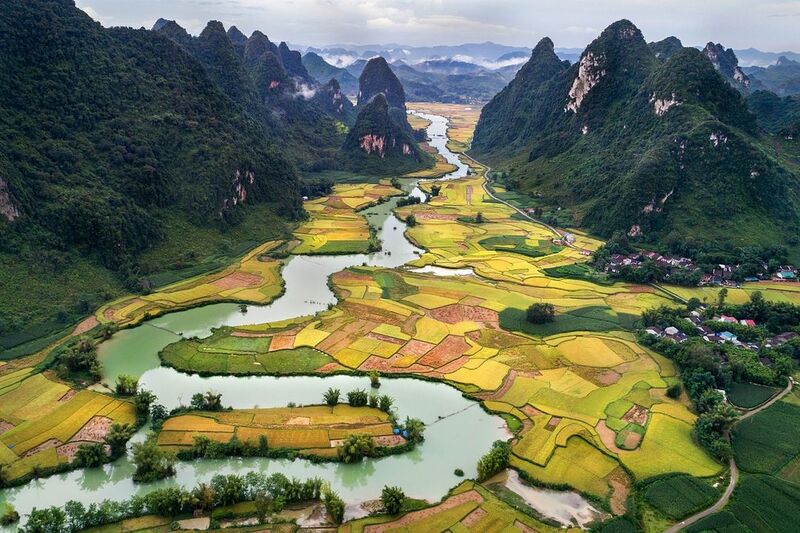 Fortunately, there are lots of destinations in Vietnam for you to choose throughout the year. No matter which time you are planning to travel to this country, it is sure that you will be satisfied with the right destinations. 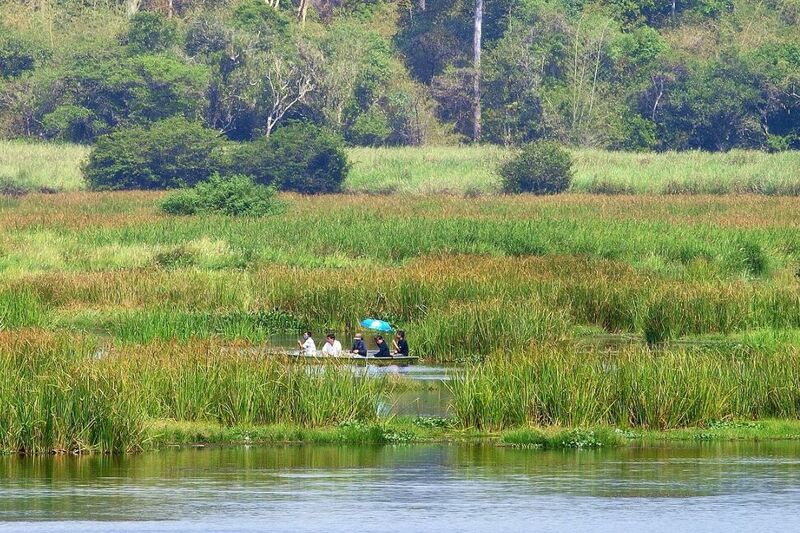 At Saigon Riders, we offer adventure tours with affordable price for you to choose. We are a team of enduro dirt bike lovers who dare to explore new hidden trails from the South to the North of Vietnam. Will you join us for an adventure journey with the best deals ever? Nowadays, you just can see the floating market in few countries in East Asia including Vietnam. Travelling to floating market is also the way to get experience a few adventures from seeing how the hundred of floating lives on the Mekong River. 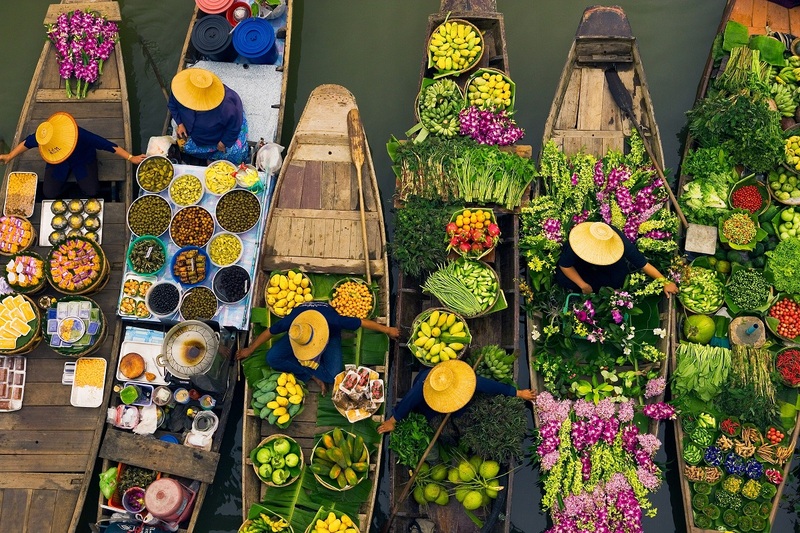 Here are 5 amazing things you need to know about Vietnam’s floating markets.